Own a piece of Bisbee history. 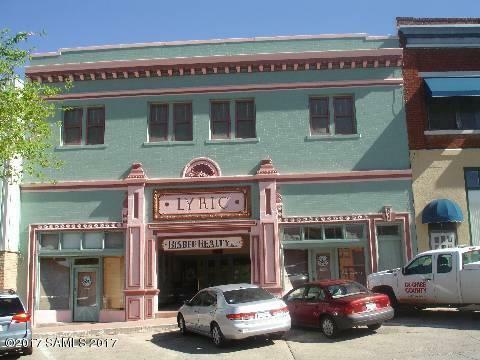 Historic Lyric Theater Building. Operated from 1917, featuring vaudeville acts, traveling singers etc. Then movies thru 1986. Current owner purchased building in 1989 and converted the front section and area under the balcony to office space. Approx 3100 sq. ft. is being used for office space. 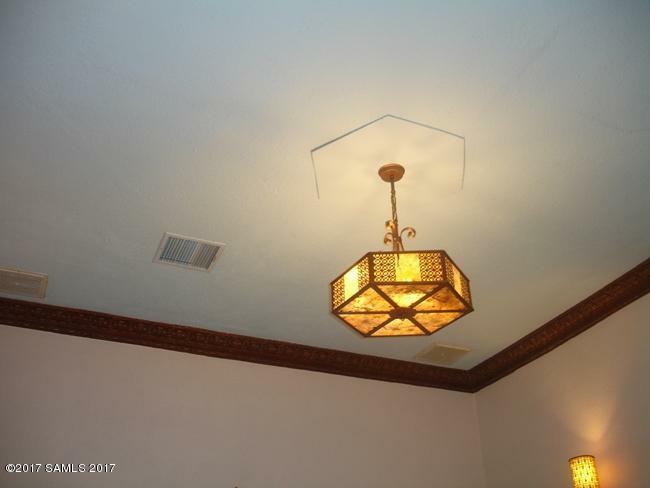 All original light fixtures were restored and returned to original location. All original fixtures not used are stored. Original stage and seating is still in place in balcony and back portion of building. Upstairs front portion could convert to office or living quarters. 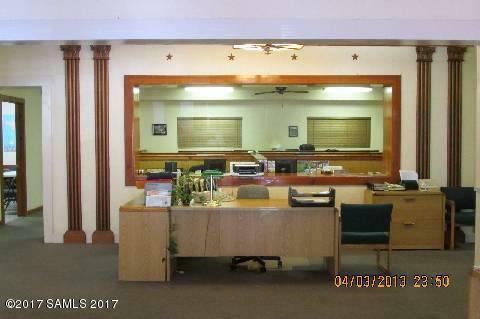 Seller is licensed Broker in State if Arizona. 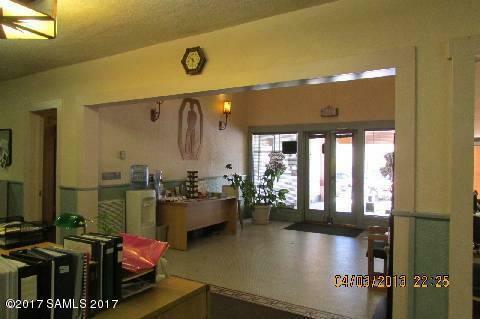 Listing provided courtesy of Rosalie Butler of Bisbee Realty, Inc.. © 2019 Southeast Arizona Multiple Listing Service, Inc. All Rights Reserved.